As I browse thru some websites, I found out people posting about it. But was not believe until looking at jpn.gov.my the official Malaysia National Registration Department (Jabatan Pendaftaran Negara). The two screenshot below do amazed me. 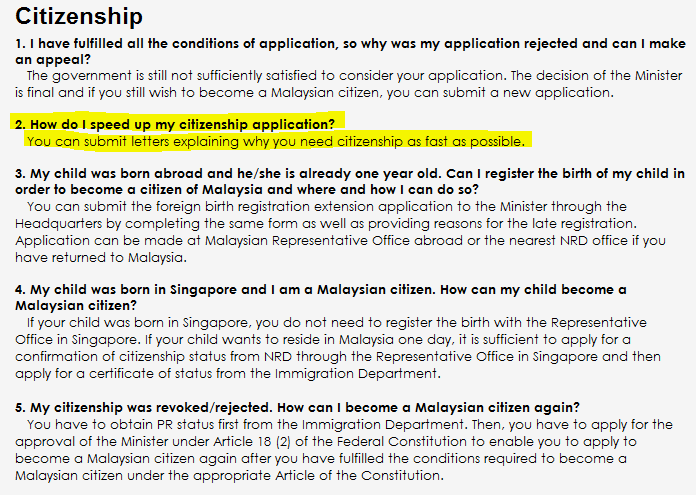 So, if you want to become Malaysian, is not that hard from our currently government. 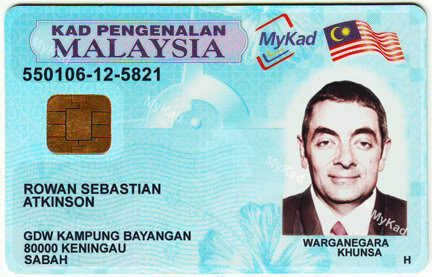 No wonder Mr Bean also become Malaysia.